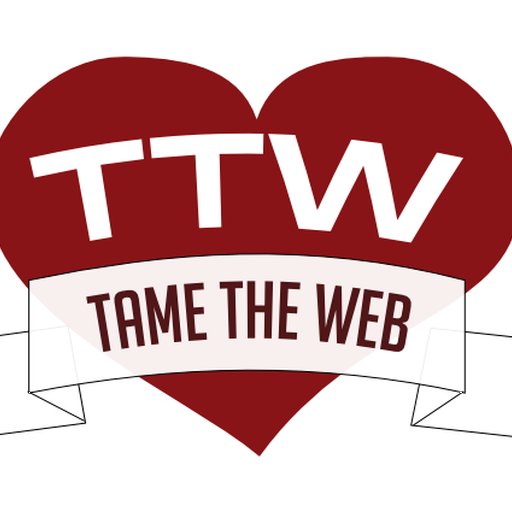 As TTW readers may know, I write a lot about the power and potential of blogging in our profession. 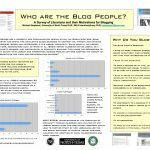 My dissertation “Modeling the Role of Blogging in Librarianship” examined the motivations of early adopting bibliobloggers while my work with ALA Library Technology reports offered the hows and whys for blogging libraries. I recently got a review copy of Library Blogging by Karen Coombs and Jason Griffey. I must say it fits the bill as a perfect “How to” guide for librarians from two practitioners and bloggers that’s up to date and pretty darn inclusive. The opening chapters give the lay of the blogging land and highlight what libraries have done with blogs. It’s a good overview and is rather timely with the examples shared. Because technology, including blog software and CMSs, moves so fast, it’s hard to capture anything in book form that seems current. The companion Web site helps this by including fresh new examples. WordPress.com is explored at length (great for my purposes). I did find the coverage of Movable Type to be surprising, but maybe libraries are still using the platform? After a detailed section exploring blog software and RSS at a most granular level, the final chapters of the book are the most important to me: what are the implications and uses for blogging?The authors offer some wonderful “thinking out loud” pieces to ponder. What does it mean to participate in “blog culture.” How do we follow the Blogger’s Code of Conduct? 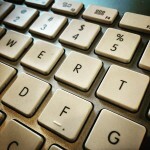 What policies and procedures enable successful blogs? The last chapter is called “Future Possibilities.” The authors explore what we might do with free software such as WordPress? In my mind, there’s no limit where our imaginations might take us with some of these tools. Coombs and Griffey key in on this with brief explorations and thoughts of newer blogging tools beyond just library examples to the realm of archives, collections and community. If you are starting a blogging project in your library or teaching blogging, I’d recommend this one for sure as an up to date choice. I’ll be using it as a classroom resource in my teaching. For more, visit http://libraryblogging.com/ and add the feed to keep up with additions to the examples used in the book. Thanks so much for such kind, kind words. It is really hard to keep anything up to date in print, but it was an exciting project to work on.